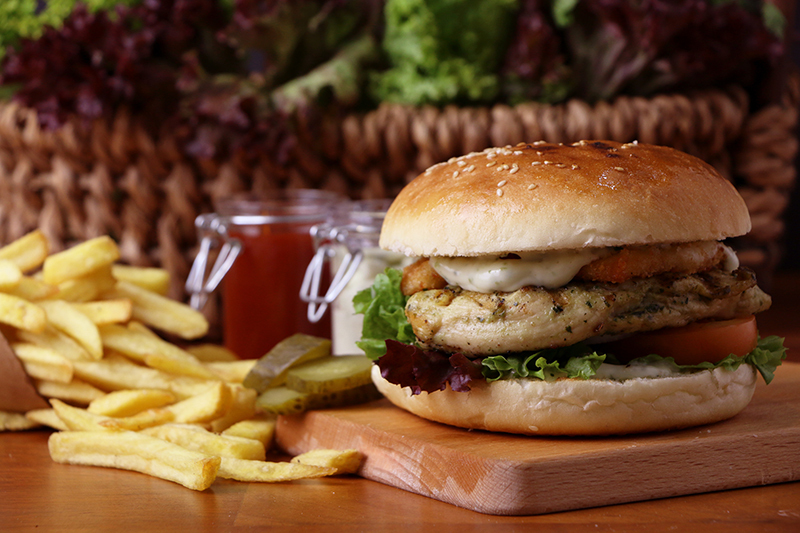 Finger food offer a wide variety of tasty simple and fresh sandwiches in Qatar.‭ ‬At finger food , We present delicious Burger in Qatar and the best tasty pizza in Qatar. We are here to make the your party awesome , whether its a birth day party, or an Event or a gathering, We offer delivery at your door step. Popular Lebanese street food. Our specialty crispy dough topped with the fresh Zaatar and citrusy sumac will take you back to the old villages. With your choice of delicious Middle Eastern Cheeses, Oven roasted to perfection, you will get the Real Taste Of Authentic Lebanon! Kebbe, wara2 enab (dolma) and cheese rolls. Nothing Brings People together like Finger Food. 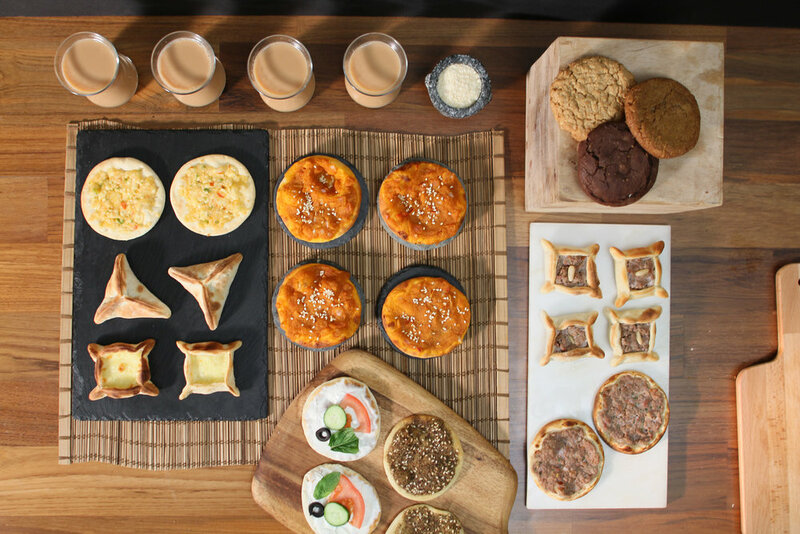 We have created the best assortments to suit your friends and family gatherings. “ Al Majlis” Package is served with Karak and cookies. Hayakom!